Join us at 10 AM on Saturday Oct 10 at St. Paul’s Church Elementary School (495 Earhart Rd., Ann Arbor) when Emily Springfield, a member and organizer of Ann Arbor’s Preserving Traditions club (https://preservingtraditions.wordpress.com), will present a workshop on Pantry Staples. Having easily-stored staples on hand will make meal preps easy, and Emily will even share some simple recipes to which you need only add vegetables or meat. In addition, Emily will share tips on basics to have on hand in case of emergency (think blizzard or tight funds), items you could buy in bulk or on sale to stockpile. Cost is only $5 and includes the workshop and munchies. We promise to let you go by noon. Please RSVP to Ruth Zielke 994 3718 (azielke914@comcast.net). Bring your friends. Ask that nice woman who sits in front of you every Sunday if she will join you. There will be time for sharing tips and stories, too. It will be great to be together. There is no home game, so you won’t even have to worry about traffic! Treat yourself to great fellowship! 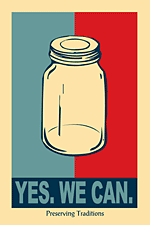 This will be an introductory canning workshop, perfect for folks who’ve never canned before or who are looking for a refresher. 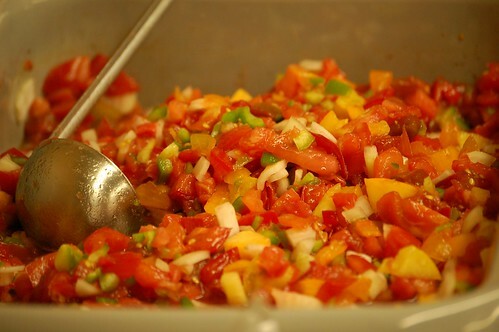 We’ll discuss different canning methods, food safety, and equipment, then jump right in and can some fresh tomatoes. 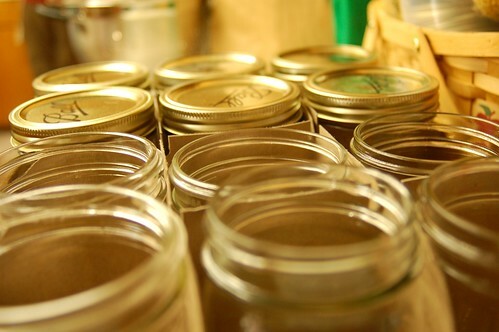 Bring 2 dry quarts of tomatoes and either one quart or two pint-sized canning jars with lids and rings. (The rings can be used, so long as they aren’t rusty, but the lid must be brand-new.) You might also bring an extra jar or two, just in case we have extra tomatoes. Suggested donation $5; free for members of the Grange.